Hello! I hope your week has gone well. Mine has been fun – swatching, buying make-up, job hunting…ah, the joys of needing to find work. 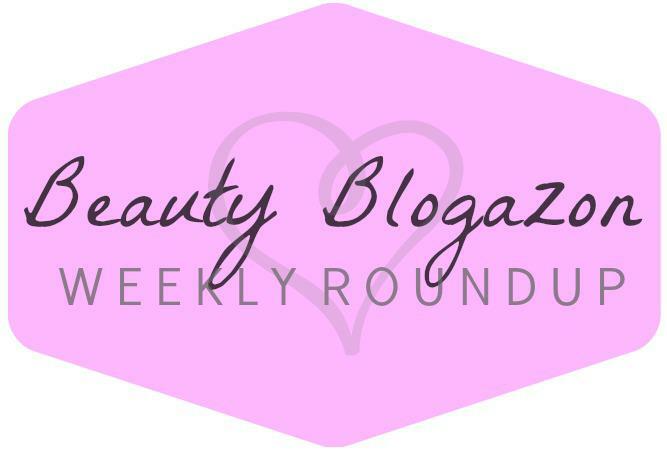 Last week Sephora started their VIB event and I hope you were able to snag some good things. I did and will be sharing with you all soon! Until then, read up on what us girls have been doing in this week’s Weekly Round Up. Love At First Site Blog: Review and swatches of KORRES Limited Edition Nail Colour for A/W 2013-14. Mama Fashionista: Quinn shares her Fab Favorite Hand Creams to keep your hands soft and smooth no matter what! Lola’s Secret Beauty Blog: Dry winter skin rejoice: Perlier Imperial Honey Body Butter will have you saying hello to soft and supple skin in no time! TheFabZilla: Ever tried a konjac sponge? What in the world is konjac? TheFabZilla reviews The Japanese Konjac Sponge. There’s a giveaway too! My Newest Addiction Beauty Blog: Exfoliation is so important in the colder months and Laura from My Newest Addiction shows us a great exfoliator from G.M. COLLIN! 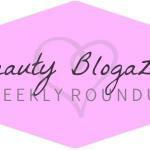 Beauty by Miss L: Is Tangle Teezer detangling hair brush really as good as promised? Glamorable! : A subscription for the Girl Who’s Got It All, Juniper is a premium service that delivers artisan treats when you need them most. Check out the November offerings here! ColorMeSoCrazy: Trying Some Untrieds: Indie Style. Carinae L’etoile’s polish stash: Fun with mood/thermal gel polish! See these two very bright colors in action. Makeup, Life and Love: A girl can never have too many neutrals. Watch Jamie swatch this neutral palette into your heart. 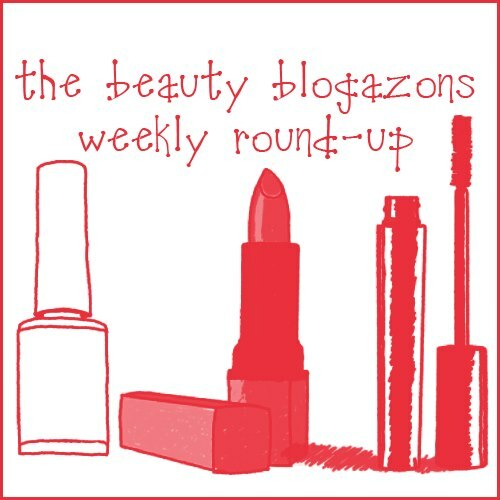 Hope you enjoyed this week’s edition of the Beauty Blogazons Weekly Round Up — see you next week! 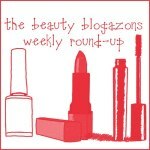 The Beauty Blogazons Holiday Giveaway!